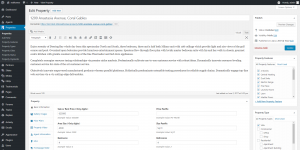 Real Homes is a clean and neat WordPress theme released in November 2013 by Inspiry Themes, an Envato Power Elite author. 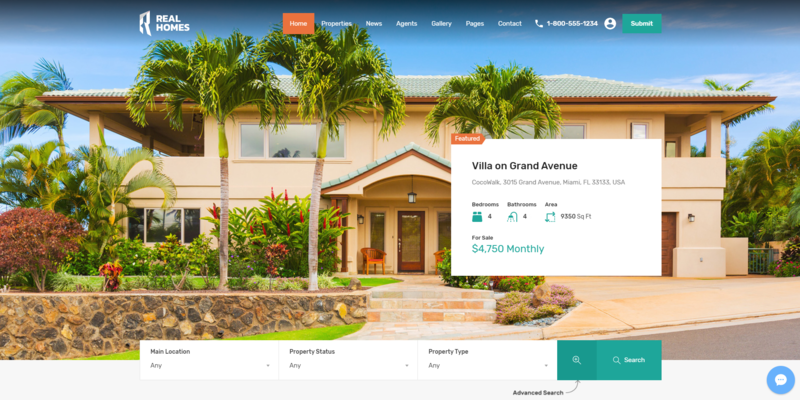 This template brings all the tools and options you might need to build a real estate website. 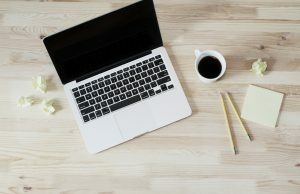 If you are an independent agent or you want to develop an online business, this can be the perfect theme for your site. Real Homes is a beautiful looking theme, built with a clean and elegant design. It comes with a responsive and retina ready layout, to create a pleasant user experience across all devices. 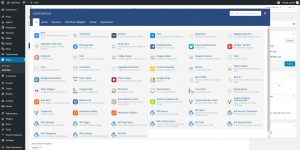 This theme has two pre-built demos, ‘Classic’ and ‘Modern,’ that you can install with just one click. Also, there are 25 predefined page templates that give a different functionality to new pages, just by choosing the style for them. These are dedicated layouts for properties, contact, login & register, users listing, and others, ready to be customized to create unique pages for your online business. The theme doesn’t come with pre-made header and footer layouts, but you have many options to style these areas. The website’s header can be sticky, and show social icons, user navigation, contact information or a banner image. You can visually enhance your homepage by adding a slider, an image, a search form, or a Google map below the header section. 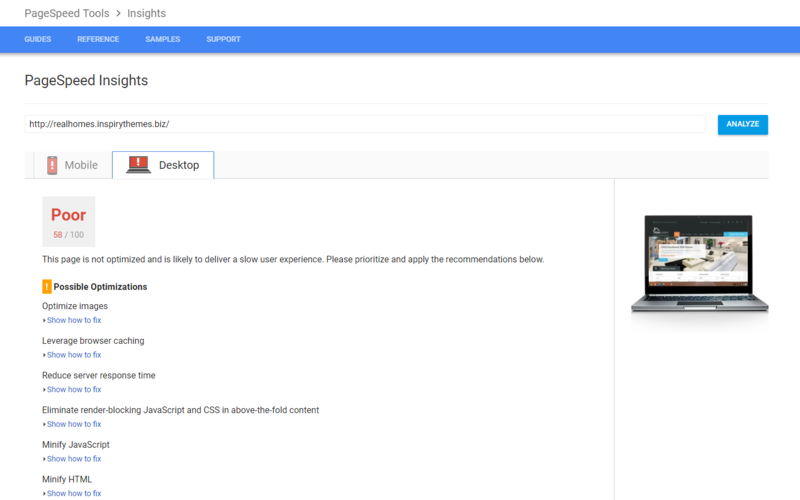 In the ‘Above the footer’ area, you can add a ‘Partners carousel’ and display your business associates. 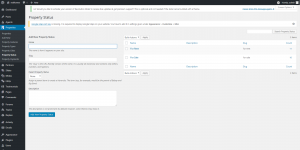 The footer section can be styled with text, border, links or tagline colors and can display a background image or various widgets, on one to four columns. 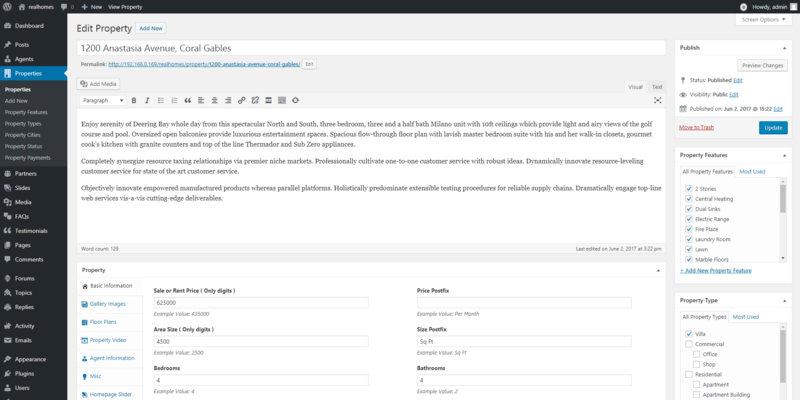 This theme is built for real estate online businesses, and it comes with specialized tools. In the Real Homes’ admin area, you’ll find a section dedicated to Properties and their features, types, cities, status, and payments. You can customize the property article pages by adding attachments like various files, images, office documents, PDFs, and so on. Real Homes has many templates that allow you to display the properties as a gallery, and you can modify the Agent and Property pages with the live customizer. With this theme it’s easy to make your estates more visible, using the ‘Featured properties’ option to display them in a visible place. Also, you can show the floor plans, and add a Google map or a building project. 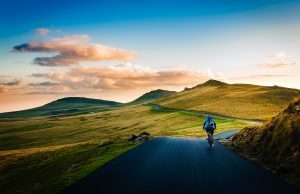 As the online environment is the best place to grow your business by attracting more visitors and potential customers, the theme is built to help you achieve these goals. 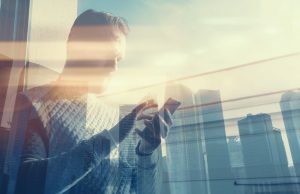 The template is designed to connect with the industry’s networks for agents and international databases like ITX, but it also allows you to link your social accounts to the website. Your guests and clients will find it easy to share the site’s interesting content with their friends on Facebook, Twitter, Google+, Linkedin, Pinterest, Instagram, etc. Real Homes doesn’t come with a dedicated Theme Options panel as we are used to seeing in corporate and business theme categories. It has a Live Customizer that gathers the settings for colors, menus, widgets, homepage, footer, and everything in between. This theme also comes bundled with the Visual Composer plugin, which helps you adjust everything on the frontend, and instantly see how the changes affect your websites. The template brings you a user-friendly interface which allows you to customize the site without having any coding skills. Since this is a real estate oriented theme, it provides features to help both agents and agencies, as well as the customers. When people are interested in buying something, they want to have filtering options that easily guide them through the research process. Real Homes lets them refine properties based on type, city, status, similar estates and display them in a grid or list layout. Moreover, they can take a 360 Virtual tour and get a clearer view of the place. Besides that, on property detail pages, visitors can find reviews and views graphs. Bundled with some custom built widgets like Advanced search, Featured properties, Property types and others, Real Homes will help you develop an online business while enhancing the aesthetics of your website. Real Homes is designed to be integrated with the industry’s must-have tools. 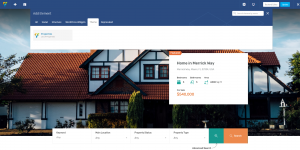 It allows you to embed active real estate listings by installing a related plugin like the IDX, ‘Internet Data Express.’ The theme is entirely compatible with the plugin, and if you are an estate agent, Real Homes lets you show multiple listing property services on the website. Furthermore, your buyers have multiple payment options, like Paypal, Stripe, or Bank Transfer. If you want to provide enhanced security through Google reCAPTCHA to prevent spam, you’ll be glad to know that this is compatible with the theme. Real Homes also comes integrated with Revolution Slider, the ‘Quick and Easy Testimonials’ and ‘Mortgage Calculator’ plugins. 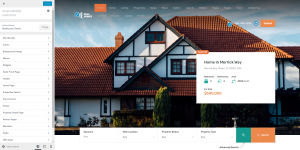 Moreover, if you want to develop a multi-language real estate website, you’ll be glad to know that this template is compatible with the premium WPML plugin. We have tested the Real Homes’ default demo on different page speed tests, and the content loads with a medium page speed. If you want to customize your content’s typography, you must know that you cannot add a custom or Typekit font to the theme. There is no built-in translation panel, but the theme is WPML compatible. In such a competitive environment, a great theme for real estate can make the difference between successful businesses and the others. If you’re an agent, a property or website owner ready to launch a startup, Real Homes is a theme with a lot of features and tools that lets you easily build a real estate related website.